Contact Don Symonds (517) 202 7550 for assistance with any of these links. Travel / Lodging: Email rreid@travelleaders.com for assistance. *No booth number required on any of these links. Contact: Don Symonds for help. Success: Indicates a successful or positive action. Info: Indicates relevant information or instruction. Warning: Indicates a warning that might need attention. Error: Indicates a dangerous or potentially negative action. Are you sure you want to this selection? Are you finished adding booths ? Look for your company name under the ‘Select Company’ dropdown. If you select your company, most fields will be popolated with the proper information - this information can be edited if desired. Create a username and password, then type in the security text to proceed. If your name does not appear in the ‘Select Company’ dropdown, fill out all fields and your account will be reviewed and activated within 24 hours. An email will be sent to you with a link to proceed. Note the videos from last years food show as well as the informative powerpoint presentation. The top half of the page shows general account and company information. This is where you can edit your contact information and change your username and password. If you make a change, click ‘save’ to save your changes. The bottom half of the page is for managing your vendors at the show. If you are a singular vendor, this is where you will make name badge and sample requests for your booth(s). If you are a broker, this is where you can edit vendor information, and request name badges and samples for your vendors’ booths. You may request name badges and indicate whether that person will be attending dinner or not. Each name badge should be attached to the appropriate vendor. Click ‘add’ to create a new request and click ‘save’ upon completion. The booths page allows you to assign booths to yourself and/or your vendors. To select a vendor, click its icon. To add a booth, click the [+] icon next to the desired booth type on a vendors icon. Note, all three size options will not be available to all brokers/vendors. Alternatively, with desired vendor selected, click ‘Add (x) Booth’ in the detailed information box at the top. To remove a booth, click the [-] icon next to the desired booth type on a vendors icon. Alternatively, with desired vendor selected, click ‘Remove (x) Booth’ in the detailed information box at the top. The status bar in the upper right-hand corner will track how many booths you have selected and tally the dollar amount owed. NOTE: Booth assignments must total a whole number of booths. For example, you may not end up with 3.66 booths; you would need to add a third booth so that the total number of booths is 4. With booths selected, the next step in the process is assigning payments for the booths. You may choose to allow certain vendors to pay less or more than others, but the difference must be made up so that the total paid is greater than or equal to the total owed. 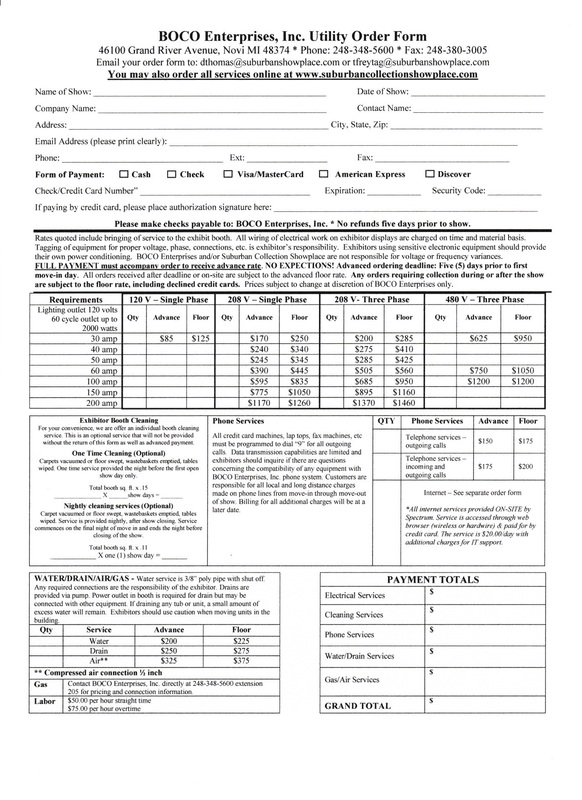 Note: Lipari must approve Accrual/Deduct payments before registration is considered complete. 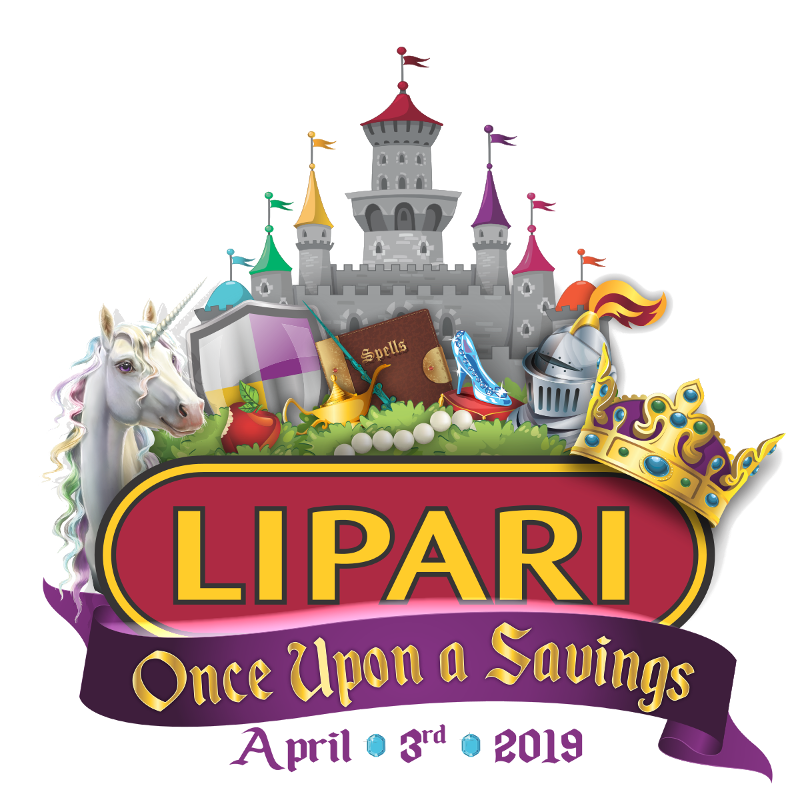 If you wish to opt for an accrual/deduct payment, select accrual/deduct, click save, and Lipari will approve within 24 hours. If you attempt to log out with incomplete tasks, they will be listed for you and you may choose to finish later or address the changes before logging out. If you make any changes or updates to your account, booths, or payments while on the site be sure to log out rather than simply exiting your browser – this will ensure that all changes are saved properly. Note the links on the page for booth amenities and additional show services. None of the links require a booth number.